Beginning a new blog can be an exciting yet scary time because you usually want it to grow and succeed, but when you are first starting out it can be slow and discouraging. 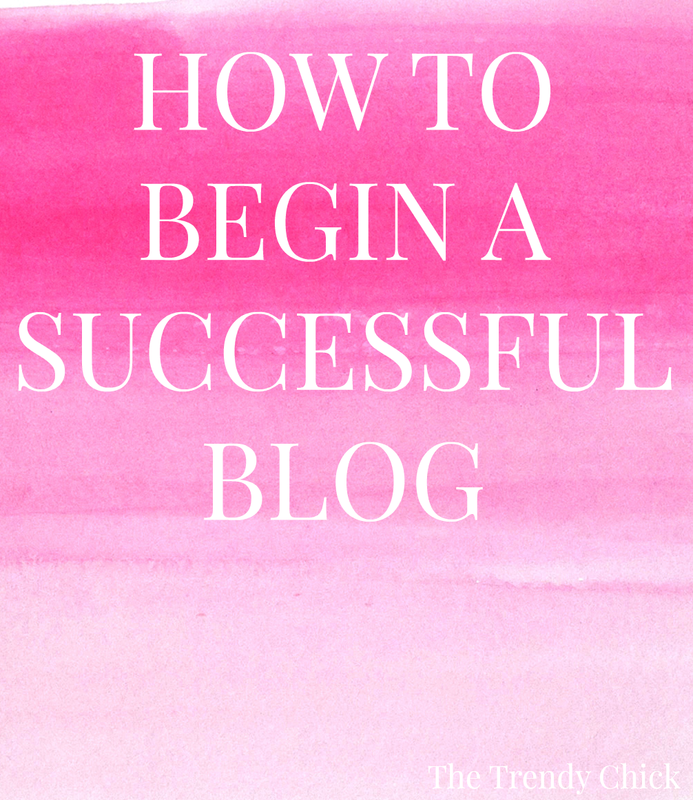 Today I wanted to share a few helpful tips on how to begin a successful blog. If you haven’t actually created your blog yet, I would recommend coming up with a really unique name for your new blog. Make it different than others blog out there (for example, there are SO many blogs with “prep” or “southern” in the title or something like that). Just be creative and pick something that is unique to you. Maybe you live in a town or city or on a street name you can incorporate somehow. Perhaps your full name could just be your blog name. 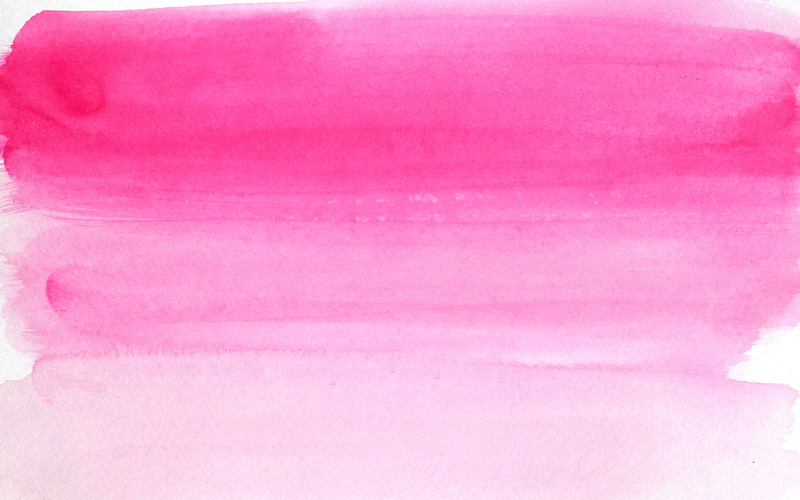 One blog name that I really like is Sailing the Sea of Style. It definitely fits what Sloane writes about because she writes about fashion. But sailing is also a huge part of her life, so she incorporated that into the name. Create a consistent posting schedule if you haven’t already. Are you going to post every Monday? 3 times a week? Every other day? Maybe even every day or more than that? Think about this ahead of time and stick with it. I can’t even tell you how many blogs I unfollow because they don’t post consistently. Be sure to let your readers know when they can expect posts as well. I know some bloggers who will post every day for a week and then go 2 weeks without posting, which I find to be really annoying! During the summer I posted 5+ days each week (I planned 5 specifically and if something came up and I had to have 6-7 posts in one week, I pushed one or two to weekend slots!) and I hope to continue that into the school year. If I decide to scale back to my every other day schedule, I would let my readers know first in a post, even if it is just mentioning it at the end of a normal post. Get organized by using an editorial calendar. I am going to show you guys in a few weeks how I personally plan and execute my posts, so let me know if you are interested. I recommend buying a specific agenda or printing out a calendar that you can plan posts on for the days you need to post. Get social media and begin to engage on it as soon as you begin your blog. I am also going to be doing separate posts on a few social media outlets but the main rule to remember is consistency! Don’t go days or weeks without tweeting or pinning! Your followers follow you for a reason… they want to see more! Join relevant groups such as Fab Girl Bloggers or IFB. It is so easy to connect with people if you have something in common such as being a part of the same group. Also look for groups in your area because I know certain areas have a blogger group that you can join if you live there! Establish yourself before you even try to begin any collaborations with other bloggers or companies. I see a lot of bloggers trying to collaborate with bigger bloggers or companies when they only have been blogging for a month or only have 10 followers. Now, you can try and maybe you will get lucky and get in, but I personally would not recommend it. Once you have been blogging for at least a few months and once you have built a loyal following, try to collaborate with other bloggers about your size to gain friends and exposure. Lastly, never EVER beg for followers or buy followers. Engagement is way more important than any number of followers. This is just the first post in my new blogging “advice” series that is going to be happening every Wednesday here on The Trendy Chick for the next couple months (or longer if I have enough topics)! If you have any requests for posts/topics you want me to cover in this series, please leave a comment below or email me!